ABC has not yet made a statement regarding whether or not Castle will be returning to the schedule for Season 9. Regardless, whether or not Rick Castle is back on the case next fall, he will be doing so without his partner in crime-solving Kate Beckett, played by Stana Katic. 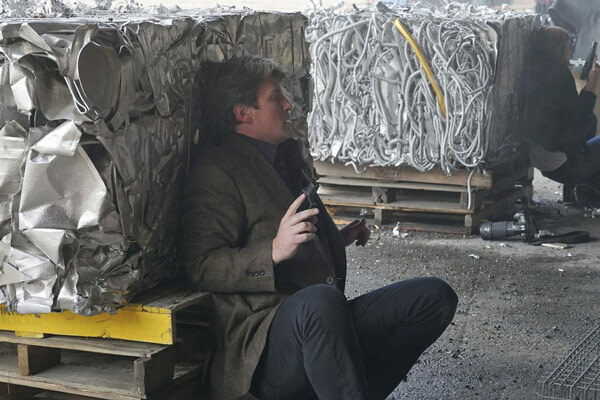 There are only a couple of episodes left to air this season, and this week, ABC released a bunch of information regarding the Castle Season 8 finale, including the emotional photo, below. Check it out. 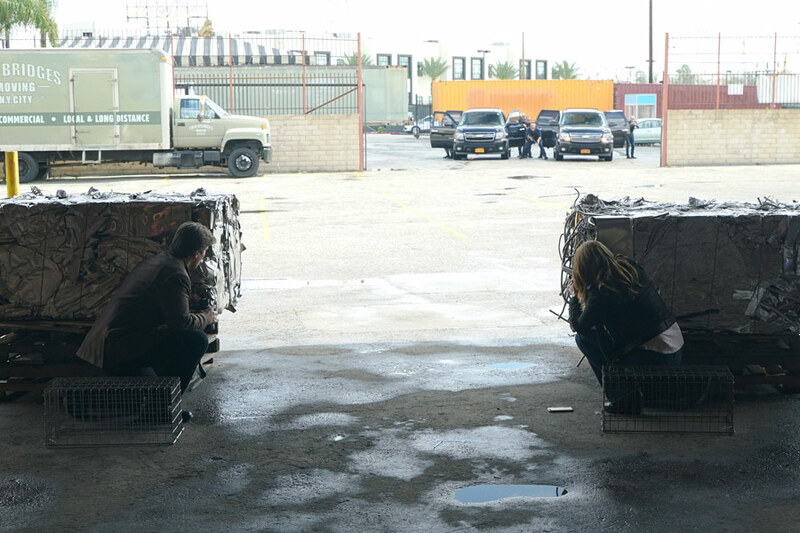 We’ve known for a while that Castle has every intention of wrapping up the LokSat plotline. We also know that Castle Season 8 was written as a series-ender, so if ABC does decide to cancel the show, the overarching plot will still be wrapped up. And while it is looking like Nathan Fillion and at least some of the show’s cast may still get the opportunity to come back next fall, the Caskett plotline will officially be over and done with, but not before the characters engage in a park smooch for the ages. 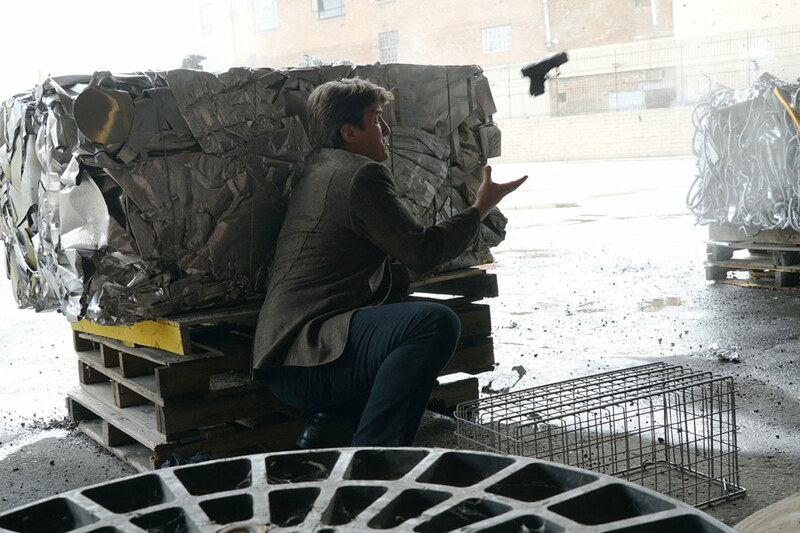 Between the logline and a few other pictures that depict Rick Castle and Kate Beckett up against a wall—literally--I’m a little concerned about how this Kate Beckett exit is going to go. 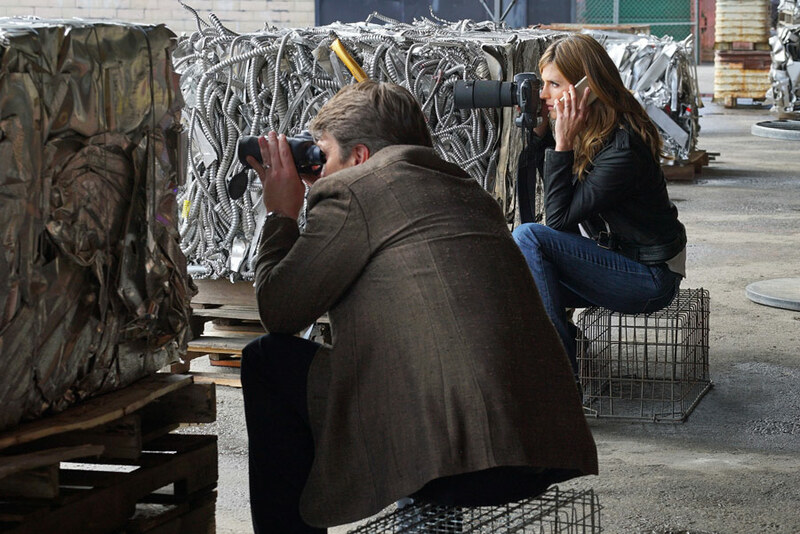 Castle airs on Monday nights at 10 p.m. ET, following Dancing with the Stars. The Season 8 finale of the ABC drama is expected to air on May 16. Here's what else TV has coming up this summer.